Like us on Facebook or Google Plus! What is osteoporosis and what are the risk factors? What if the other treatments don't work? Fri 3/1 Hi everyone, Comcast restored service and so our phones and internet are back. Thanks for your patience! 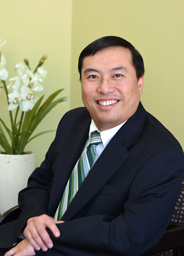 Dr. Wilbur Kuo & Associates Internal Medicine, LLC.